Finding the perfect gift for the woman in your life is more of an art than a science. Fortunately, we are here to help. 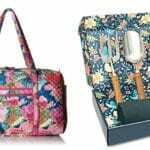 The following five gifts are sure to delight the woman in your life, and show her just how much you care. 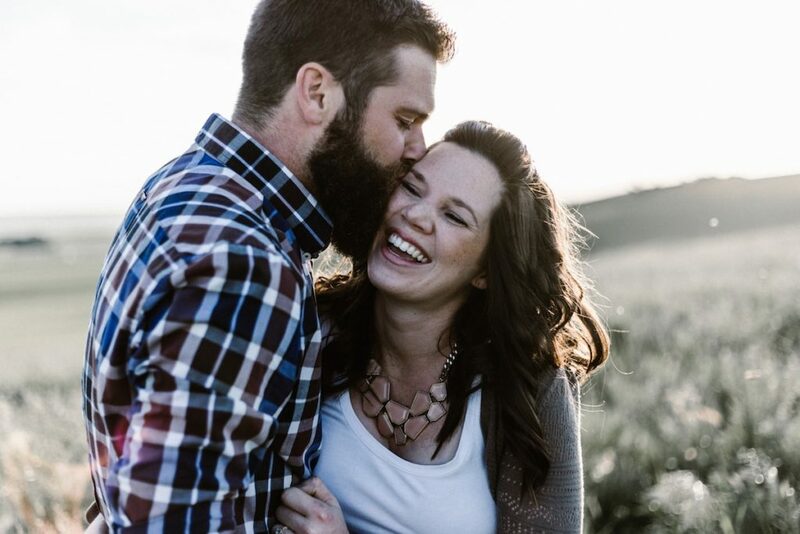 Whether it is for a birthday, holiday or even a “just because” gift, these options are sure to put a smile on her face (and score you major points). Regardless of whether your lady is an accomplished home chef or just an aspiring foodie, having a wide range of spices on hand is an essential part of meal prep. 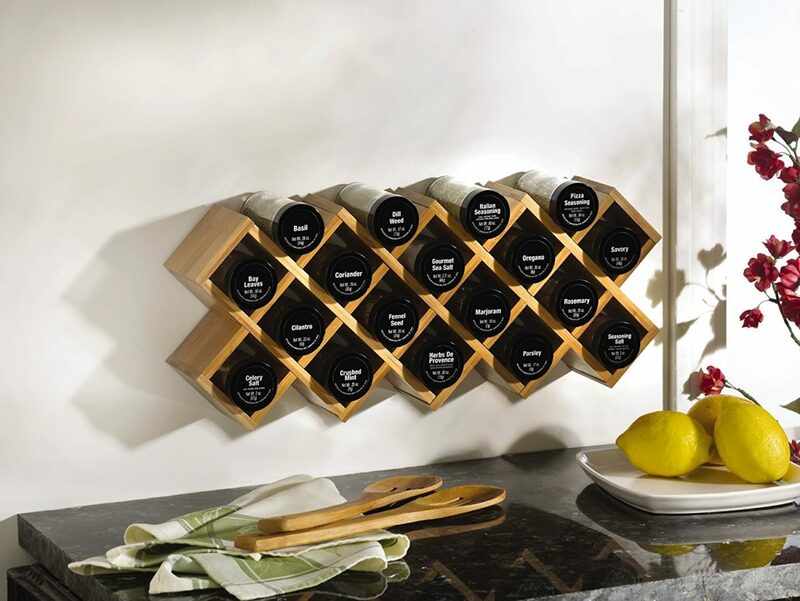 The Kamenstein Criss-Cross Bamboo Spice Rack is a great option. With 18 jars held in a bamboo rack, this spice set is as attractive as it is functional. It is stylish enough to rate a permanent space on her counter, making it easy to grab the perfect spice for whatever she’s cooking up. The set comes with a selection of commonly used spices from around the world, which is perfect for trying something new. 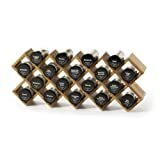 Even better, the price of this spice rack includes five years of free refills for every spice included in the set! 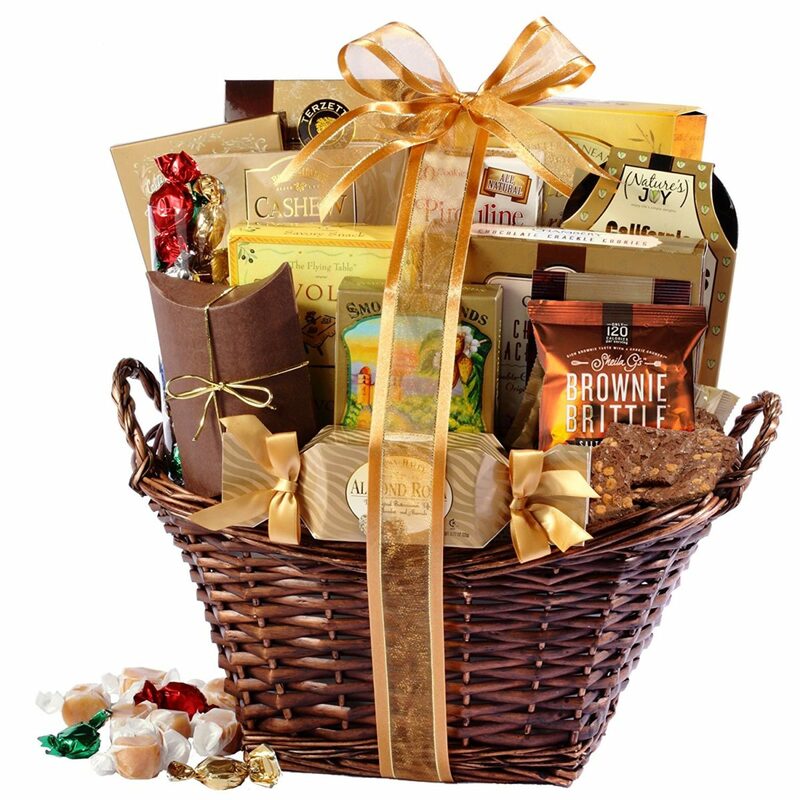 Everyone loves an occasional sweet treat, and the Broadway Basketeers Gourmet Gift Basket is a perfect way to show her how sweet you think she is. 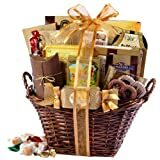 The basket contains a variety of selections, including Blueberry-Greek Yogurt Cookies, Hazelnut Wafer Rolls, Roasted Pistachios and Brownie Brittle. There is even hot cocoa to warm her up on a chilly night. Looking for extra credit? Have this sent to her office so the whole crew can see how much you appreciate her. She may even share a few bites with her coworkers, which could give her a few extra points, too. Want to show her that you care? How about setting the stage for a rom-com movie night where she gets to control the remote for once? The Movie Marathon Collection: Romantic Favorites is a great gift for a movie buff, and combines five classic romantic options spanning many years. 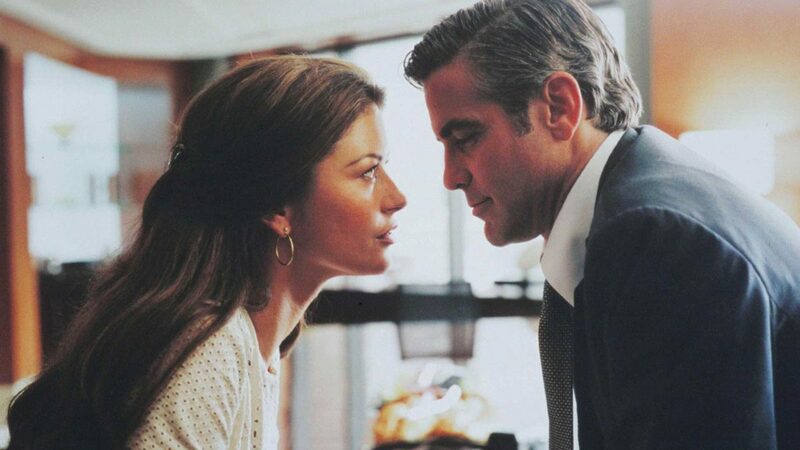 Along Came Polly is hilarious, The Story of Us is heartwarming, and Intolerable Cruelty will remind her of her high school days. Plus, all of these options are excellent quality, so even if you get roped into movie night, you’ll have a great time. If your girl is more of an action junkie than a romantic, there’s always The Ultimate Gangster Collection to consider. You can add your own romance by announcing your undying love during intermission. 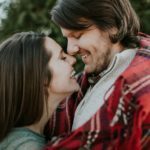 Great on their own, these options can be part of a Movie Night gift basket with popcorn, comfy socks, even hand-written tickets inviting her to a night at your home theater. If your favorite woman is into fitness, we’ve got the perfect gift idea. If she’s not, then keep on scrolling, my friend. Don’t even think about it. 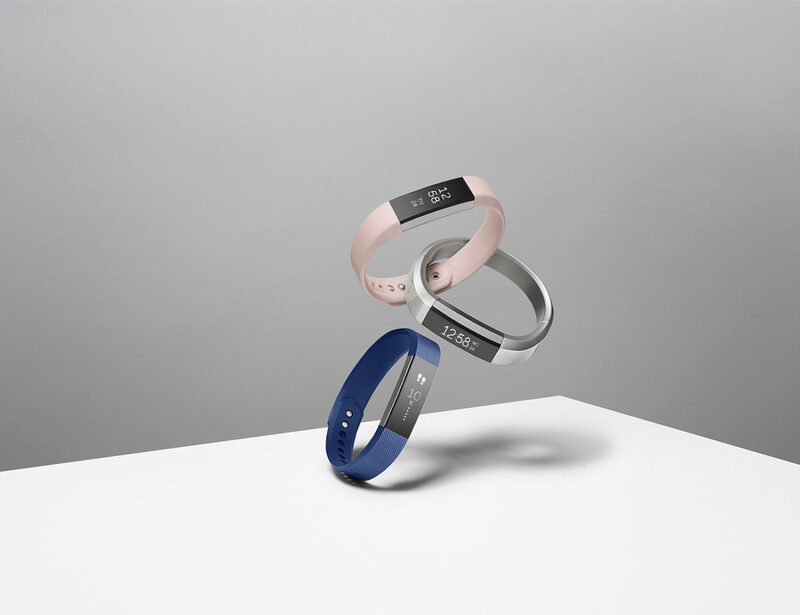 Wearable tech has taken the fitness industry to the next level, and a great option is the Fitbit Alta Fitness Tracker. 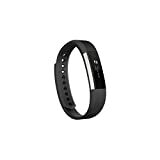 This sleek band tracks her sleep patterns, activity levels and overall fitness progress. Data is collected throughout the day, and is easy to wirelessly download to most devices. A personalized dashboard shows how many steps she’s taken, how much distance she’s covered, even how much altitude she’s gained. She can set goals, track her progress and even share data with others. Want extra credit? Get one for yourself and suggest that you both prioritize your fitness and challenge each other to reach new goals. Is the woman in your life still using the same tired old hair dryer she’s had since college? 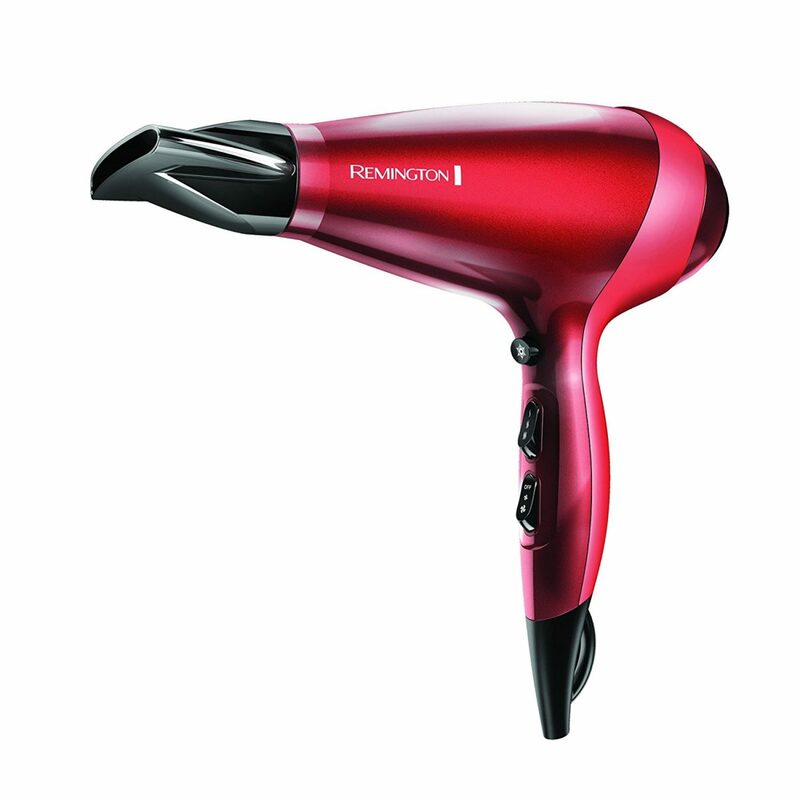 Give her an impressive upgrade in the Remington Silk Ceramic Ionic Professional Hair Dryer. This high quality hair dryer provides 1875 watt power to cut her hair drying time by 50%, getting her ready and out the door that much faster. Ionic conditioning negative ions eliminate frizz, and real silk proteins are infused into the ceramic components to leave hair silky smooth. The dryer has three different heat settings and two speeds, which allows her to select the experience that is right for her hair type and desired style. This is the perfect example of a gift that she is sure to love, but might not consider purchasing for herself.